Articles How to Get Into Comic Books. A Must Watch Video. Want to know how to get into comic books? I recently came across this excellent video from Patrick (H) Willems. This video is perfect for those of you who want to get into comics but don’t know where to start. A lot of what Willems says is echoed in the comic shop here. At Alpha Comics we aim to offer the best customer service. We are also very welcoming to new comic fans. 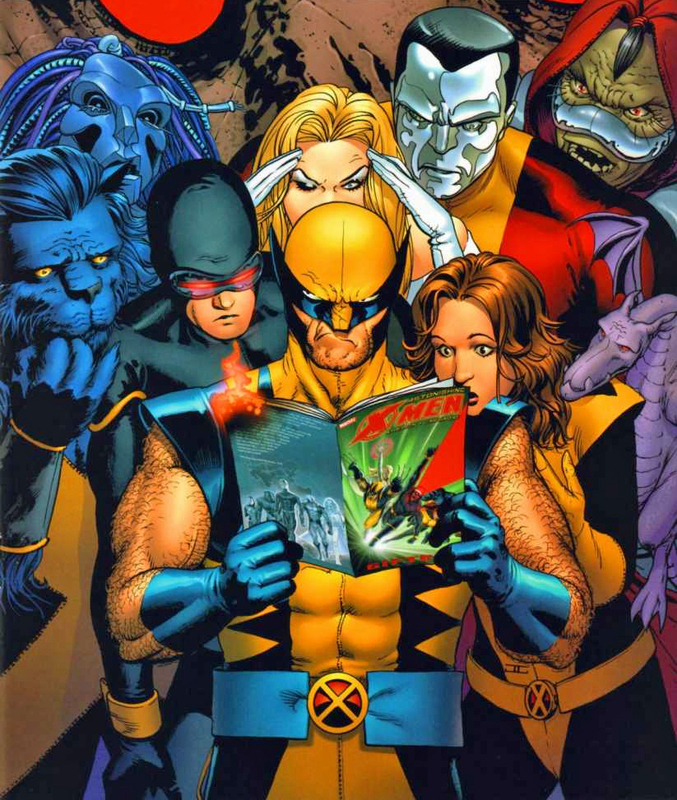 Comics are complicated and our knowledgeable staff are here to help. One of the best tools available for collecting new comics is our in-store subscription service. Another good resource is following Alpha Comics on Facebook and Twitter. Check out the video below. There’s a ton of recommendations on books we have in-stock or can order in for you.